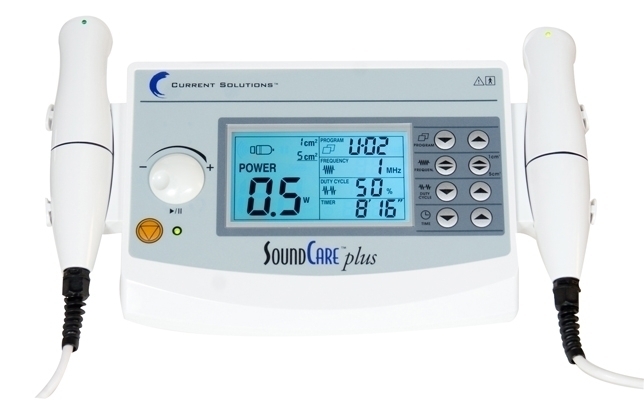 The SoundCare Plus" professional ultrasound device comes complete with two sound heads that can be plugged in simultaneously for targeted therapy. 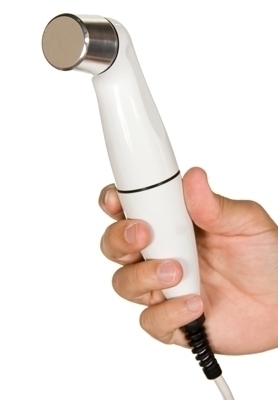 Simple to operate, the user can switch between wands with the single push of a button. Comes complete with two sounds head, 1cm and 5 cm for more targeted therapy. Used for the treatment of chronic and acute muscular pain. User can switch between dual soundheads with the push of a single button. Fully functional 1 MHz and 3 MHz frequencies. 1 cm and 5 cm soundheads come standard. 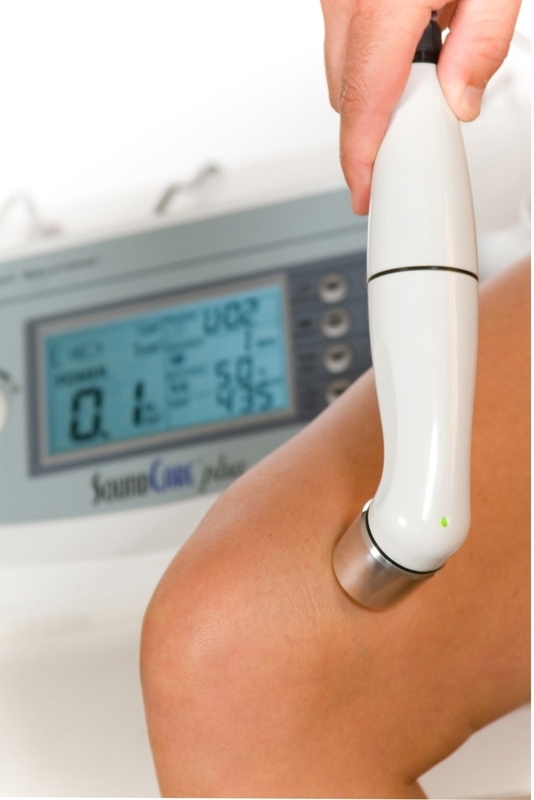 20 user defined presets with pulsed and continuous therapy. Ergonomic handle design.